The long anticipated wait is over. 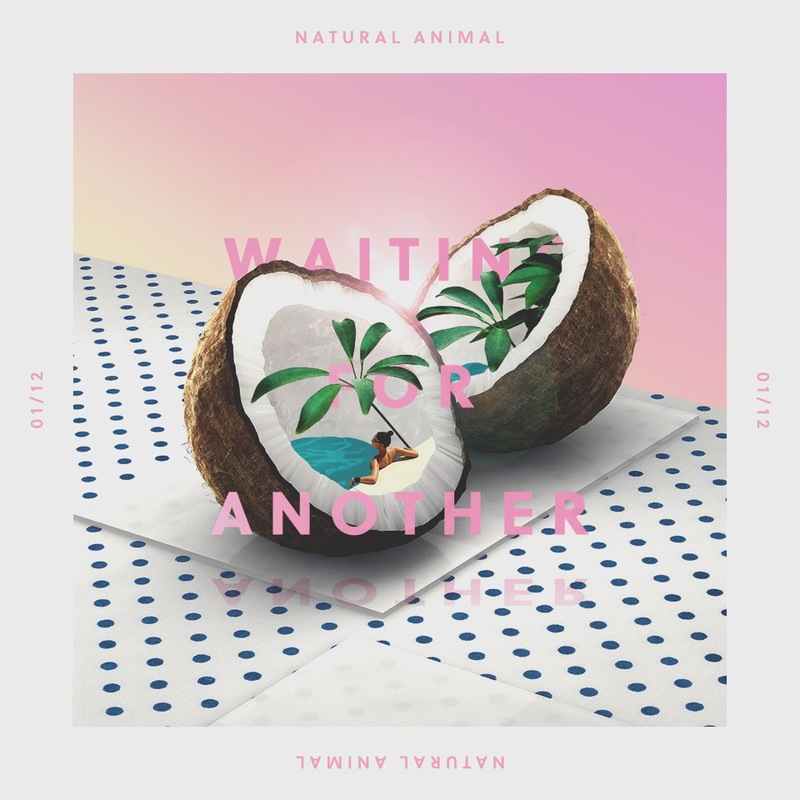 Toronto sweethearts Natural Animal have been releasing top quality tunes for the last couple of years. Hitting us first with their debut EP that shot to the top of Hype Machine, today we are presented with the first single from their debut album – Waiting For Another. The self-titled track is full of real instruments, and I must admit is taken on more of a pop direction than I first expected. The boys had this to say about the album on their instagram “The album is called Waiting For Another, perhaps because of the disposable nature of how we as a culture currently consume art. So in the spirit of the times, this will not be a traditional album, we will be releasing each song in real-time as it is finished. We want to try to live through our music as we create it, instead of it merely being a collection of the last few years of our lives”. Nothing but good vibes. Enjoy.